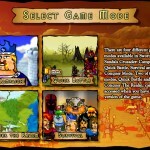 RPG Adventure Upgrade Fizzy Click to find more games like this. 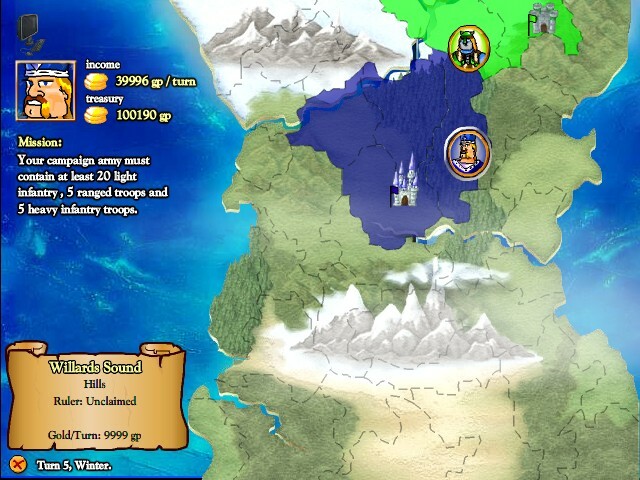 Cheat: Auto-beating the first level and gains lots of gold, traveling to lands gives you gold, all units unlocked, lots of skill points! Auto-beating the first level and gains lots of gold, traveling to lands gives you gold, all units unlocked, lots of skill points! 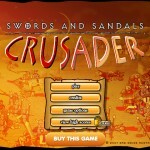 Swords & Sandals: Crusader is an epic mix of fast paced arcade combat and RPG strategy. 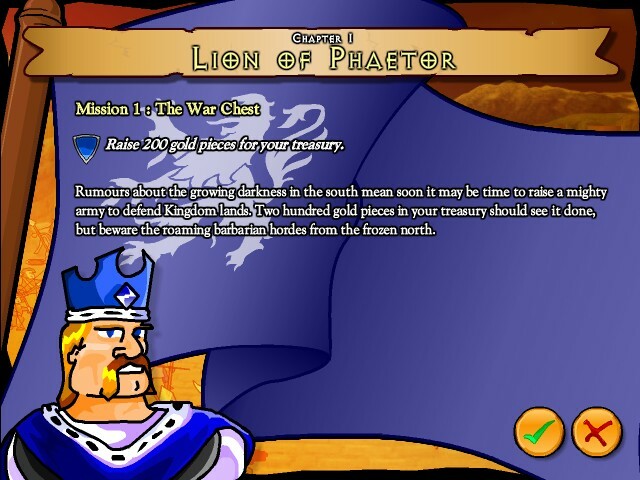 Lay siege to castles in the pouring rain or send your cavalry against a horde of skeletons in the heat of the scorching desert. 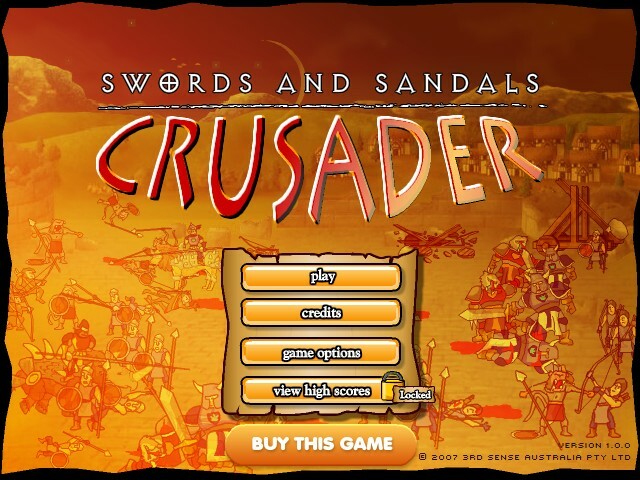 Put on your sandals again and become the finest crusader in the realm! LAG IF YOU WANT TO KNOW WHY? 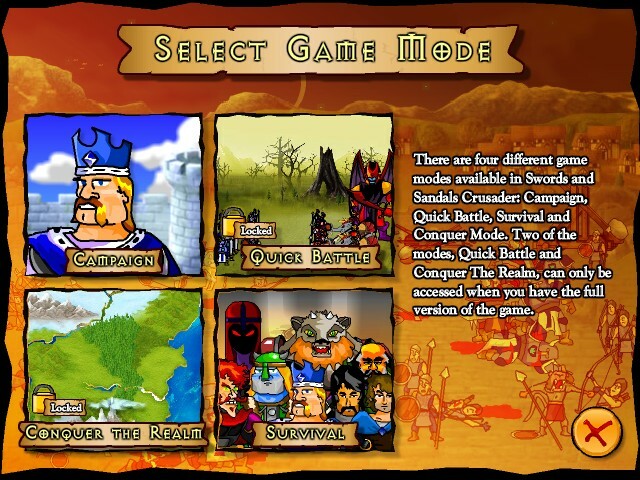 Hack swords and sandals IV like the third one full version! Mother of **** i completed the survival O_O_O_O_O!!! !